Her reputation is one of beauty, scandal and rumour. Her royal blood makes her a desirable bride. Her ambition and passion make her a threat. She is mother to the child-king Richard II. She is the power behind the throne. 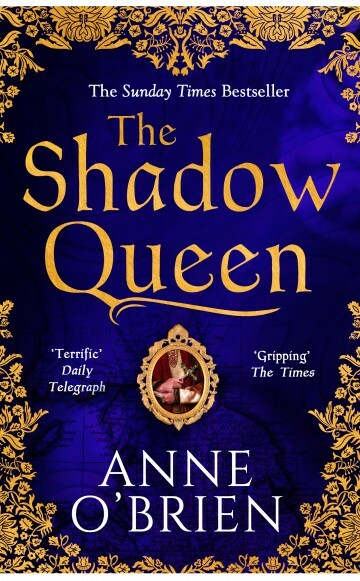 A tale of treachery, power-hungry families and legal subterfuges, in which Joan, a woman of considerable charm and beauty, played a central role at the heart of the Plantagenet Court.